From RT1, S of I74, take Sawmill Rd to L on Gaynor Rdg, straight on Witt past Valley Vista, L on Breller. This all brick transitional features wide open spaces plus a unique 2-story solarium - plenty of space for entertaining! Kitchen w/granite counters & huge pantry, Luxury MSTR, upgrades thru-out. Move-in condition! 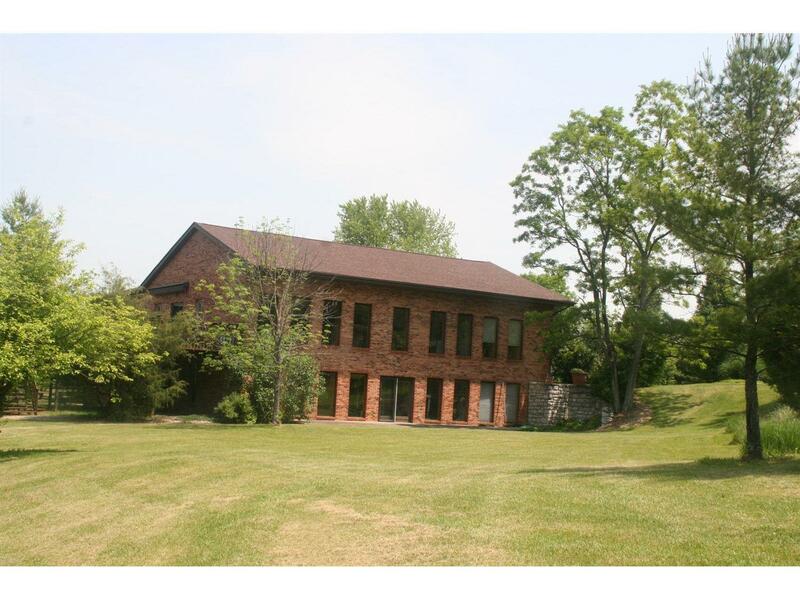 Private acreage w/pond w/dock & gazebo. Second pond shared w/neighbor. Lots of woods for hunting or recreation. Not many like this one!